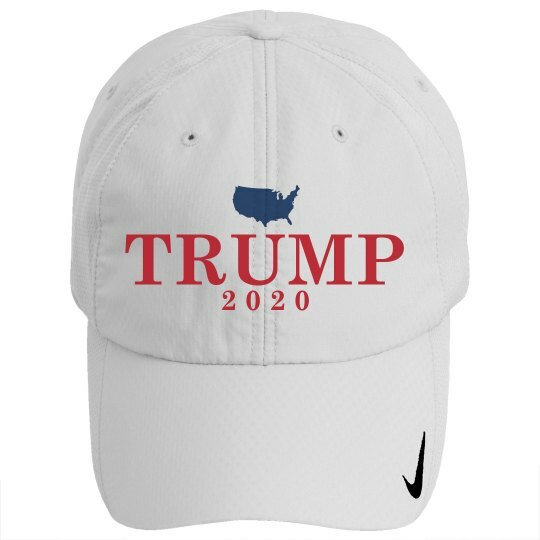 Show your support for Donald Trump with a cool and funny Nike baseball hat. If you love how blunt he is and all of his ideas/views and you're a republican, then this hat is just what you need. Trump for PRESIDENT 2016!